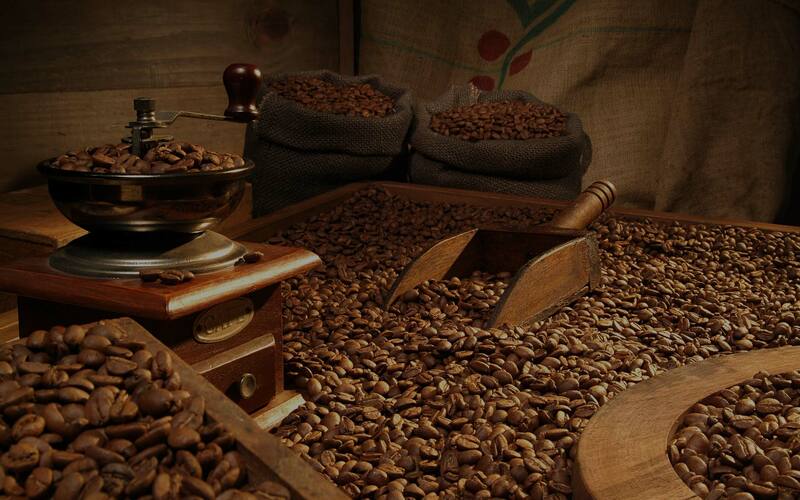 Storage is integral part of maintaining your coffee’s freshness and flavour. 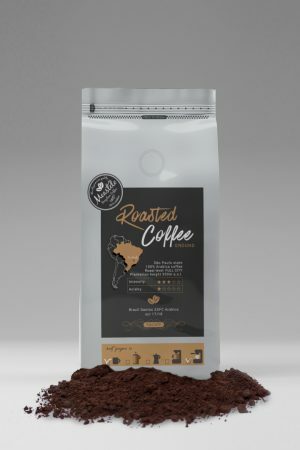 It is important to keep it away from excessive air, moisture, heat, and light – in that order – to preserve its fresh-roasted flavour as long as possible. 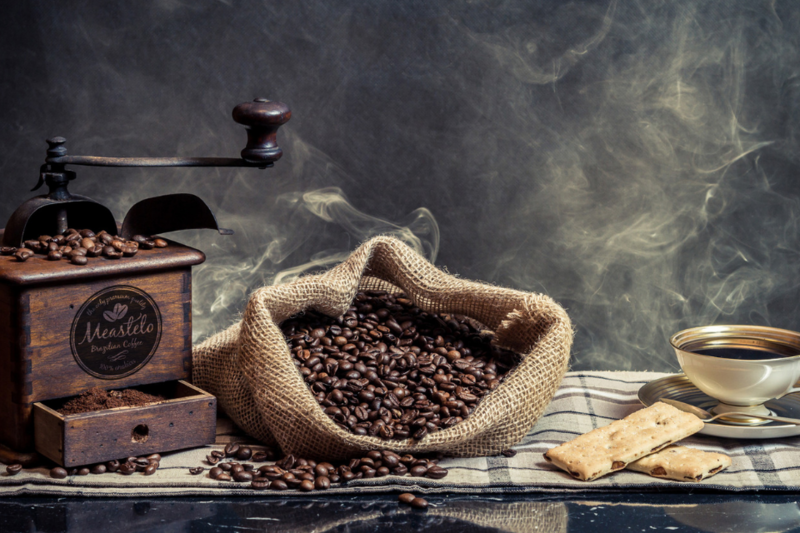 Coffee beans are decorative and beautiful to look at but you will compromise the taste of your coffee if you store your beans in ornamental, glass canisters on your kitchen counter top. Doing so will cause them to stale and quickly lose its fresh flavour. 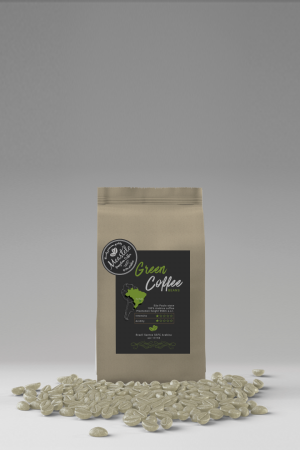 It is important to remember to refrigerate or freeze your daily supply of coffee because contact with moisture will cause loss of its aroma and essence. Thus, it is advisable to store coffee in air-tight glass or ceramic containers and keep it in a convenient, but dark and cool location. Bear in mind that a cabinet near the oven is often too warm, as is a cabinet on an outside wall of your kitchen if it receives heat from a strong afternoon or summer sun. Coffee containers in which you purchase your coffee are generally not appropriate for long-term storage. Appropriate coffee storage bins or vessels with an airtight seal would be a good investment. It is wise to purchase coffee in amounts depending on how quickly it will be used. Coffee begins to lose its freshness and aroma almost immediately after roasting so it is much better to buy it in smaller quantities. That is why better option is to buy freshly roasted coffee more frequently and buy only the quantity you will be able to use within 1 or 2 weeks. 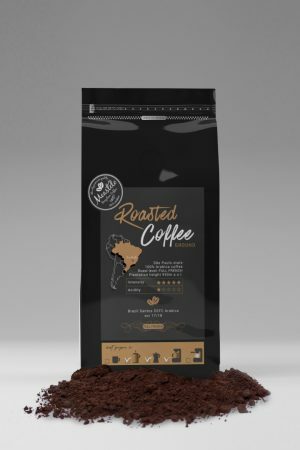 Another important factor to remember is that exposure to air affects your coffee negatively so it is a good idea to divide your coffee supply into several smaller portions, keeping the larger, unused portion in an air-tight container. If you’ve purchased a larger quantity of coffee that you are not able to use quickly, small portions, wrapped in airtight bags, can be stored for up to a month in the freezer. However, if you have removed them from the freezer, you cannot put them back. Instead, move them to an air-tight container and store in a cool, dry place.